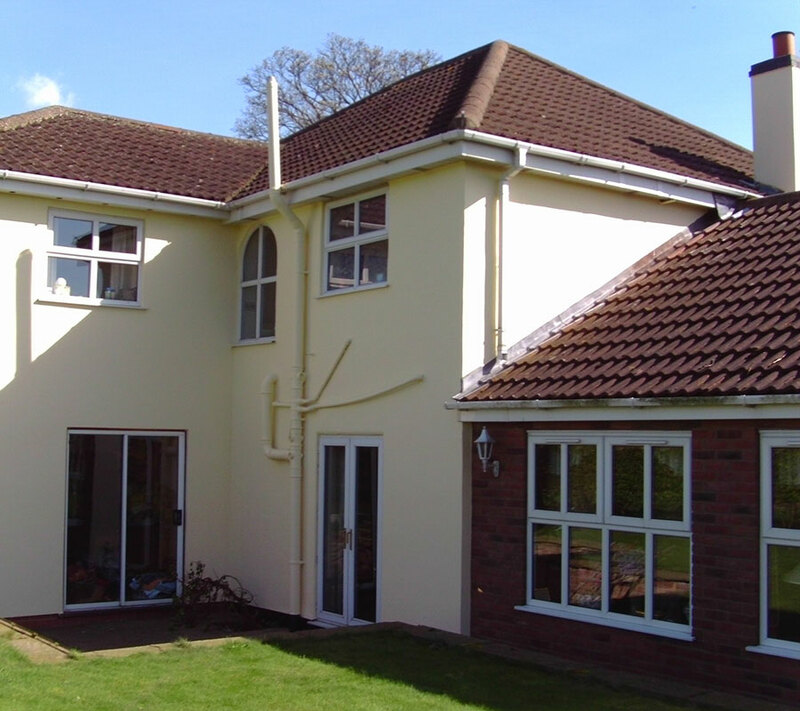 Our exterior wall coatings are supplied by the leading manufacturer in the business, Andura. 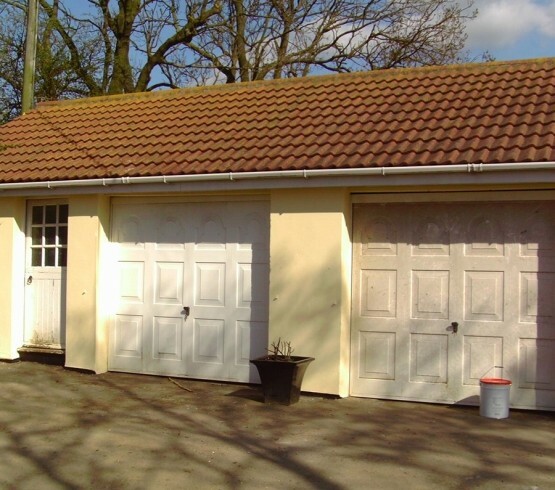 Andura are the largest manufacturers of long life textured coatings in Europe, with an excellent track record in large commercial projects and home improvements. 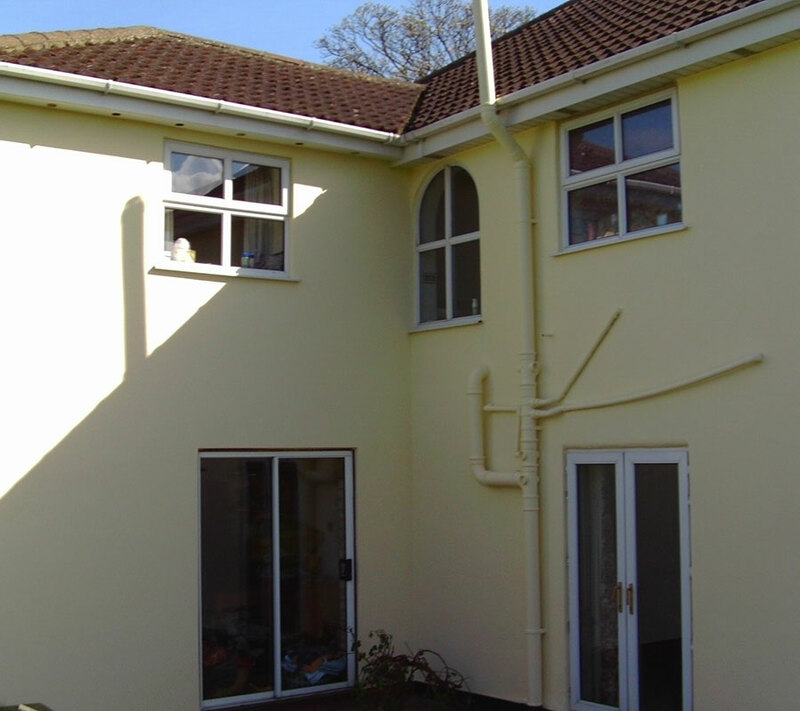 Our exterior wall coating is resin based and provide a protective covering over many varieties of surfaces, from Brick, Smooth Render, Pebbledash and Tyrolean Renders. Manufactured by Andura these coatings come with an insurance backed guarantee and will revitalise your properies exterior. So if your home’s exterior is looking tired and needs rejuvenating, choosing an exterior wall coating is the ideal solution.